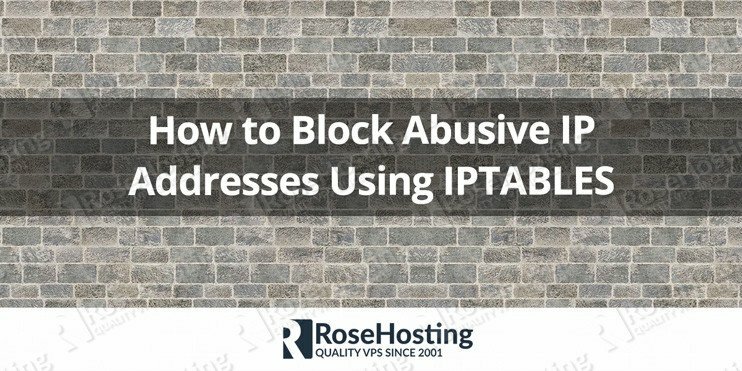 Today we’ll show you how to block ip address using iptables. 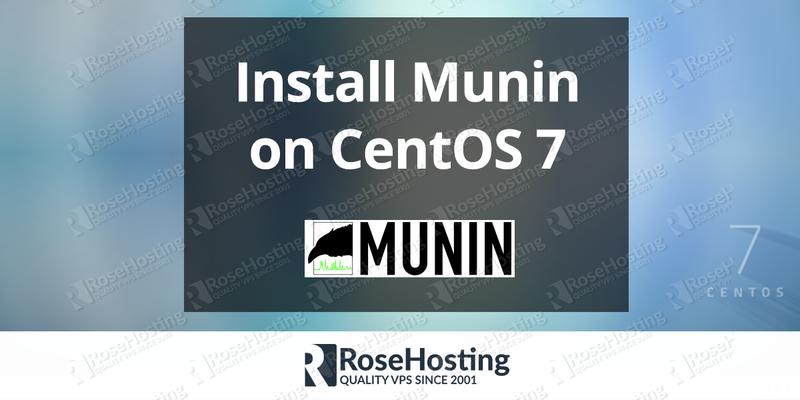 In the following article we are adding a blacklist to the firewall script which will allow you to block any abusive IP addresses or ranges of IPs in your Debian or Ubuntu based virtual server. 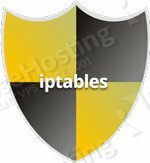 Iptables is a user space application program that allows a system administrator to configure the tables provided by the Linux kernel firewall (implemented as different Netfilter modules) and the chains and rules it stores. 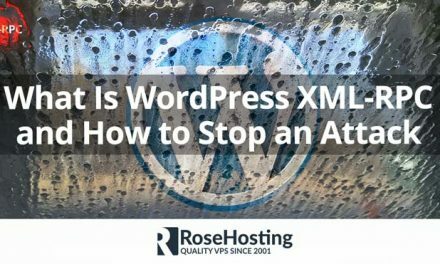 Blocking an IP address using iptables is fairly easy task and it should take no more then 5 minutes. For better readability and maintenance, it is a good idea to have all abusing IPs in one particular file, for example /etc/blacklist.ips. This way, you can add the IP addresses or subnets in this file (one IP or subnet per line) and use the fwall-rules script below to block anything listed in this file. echo " * flushing old rules"
echo " * setting default policies"
echo " * allowing loopback devices"
echo " * allowing ssh on port 5622"
echo " * allowing ftp on port 21"
echo " * allowing dns on port 53 udp"
echo " * allowing dns on port 53 tcp"
echo " * allowing http on port 80"
echo " * allowing https on port 443"
echo " * allowing smtp on port 25"
echo " * allowing submission on port 587"
echo " * allowing imaps on port 993"
echo " * allowing pop3s on port 995"
echo " * allowing imap on port 143"
echo " * allowing pop3 on port 110"
echo " * allowing ping responses"
echo " * BLOCKING ABUSIVE IPs"
echo " * SAVING RULES"
To apply the firewall rules and block the abusers, you need to just execute the fwall-rules script and that’s it. 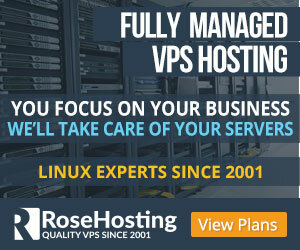 Of course you don’t have to block IP addresses using iptables, if you use one of our Linux VPS hosting services, in which case you can simply ask our expert linux admins to block any IP address for you. They are available 24×7 and will take care of your request immediately. PS. If you liked this post on how to block IP addresses using iptables, please share it with your friends on the social networks using the buttons on the left or simply leave a reply below. Thank you. If you have many blocked IP addresses adding them directly in the chain is not a very good idea. This can require quite a lot of CPU to match incoming packets to a couple of 1000’s blocked IP addresses. A better way is to use “ipset”. Create a set of IP addresses and add a rule that matches against that set. Johan, thank you for your suggestion on ipset. 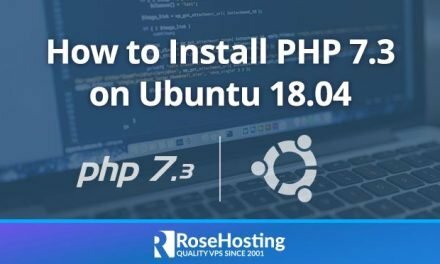 Can I know how can I do it using ipset?